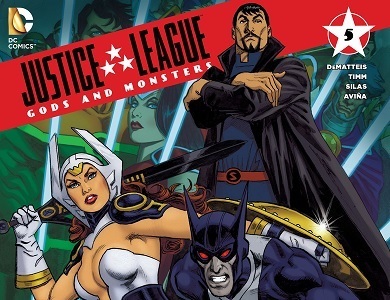 If the Lee cover wasn't to your liking DC's releasing several alternatives. August marks the 75th anniversary of Two-Face's first appearance (Detective Comics #66). To celebrate I figured I'd post a few Two-Face comics throughout the month. 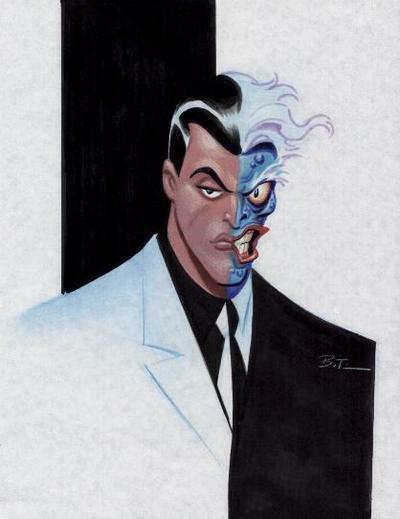 First up is Bruce Timm's 'Two of a Kind' from Batman: Black and White. "Mad Love" & "Hush" revisited, + Harley meets the Tiny Titans! 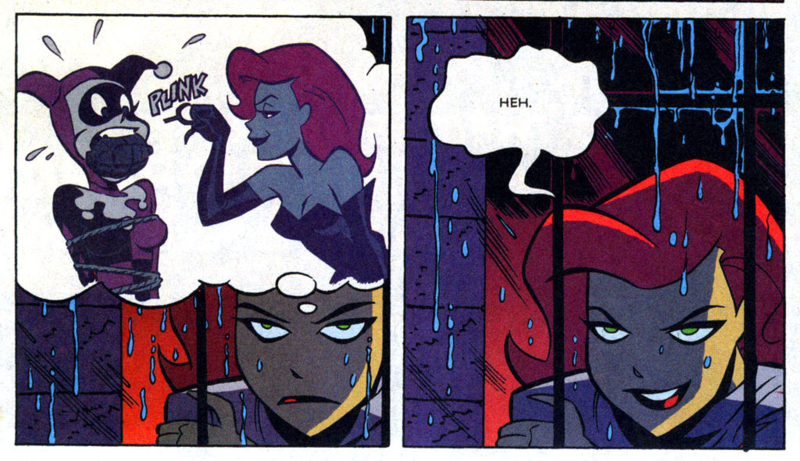 And some Darwyn Cooke Catwoman, for good measure. Harley is about to star in her own comic book. She's chatting with the writers as they try to figure out the book's direction and who should draw it. 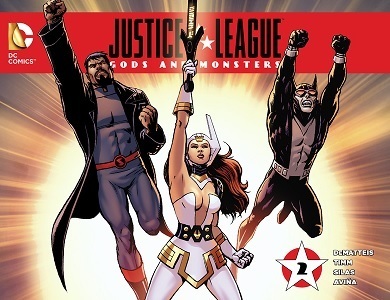 More Justice League: Doom News, Plus the Next DC Universe Movie! 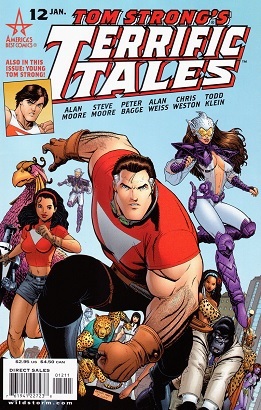 30 Days of Scans, Day 11: Favorite Elseworlds/Multiverse/etc. Sure, it's not perfect. It's so Batman and Superman centered that others got a bit shafted. For that matter, things didn't go so well for some Batman characters (Just ask Tim Drake). 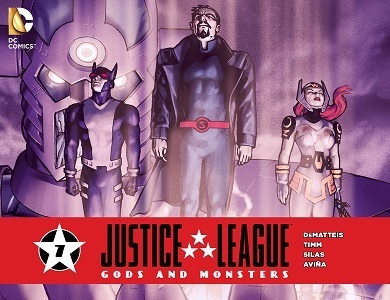 Still, it's positives far outweigh it's negatives, and aspects of it would find their way into the main DCU. 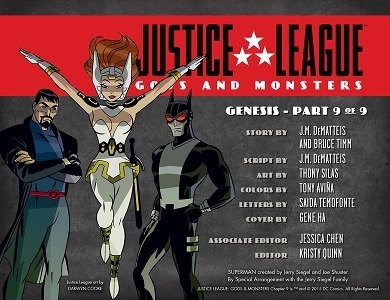 Ladies and gentlemen, the DCAU.